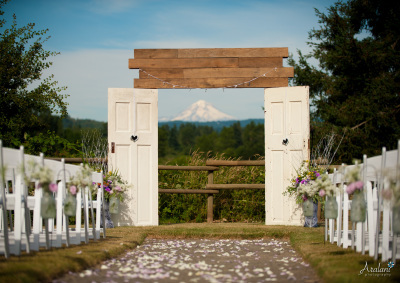 OakView Acres has a large outdoor site for weddings in Canby, OR, with Mt. Hood and miles of foothills giving you the perfect backdrop to your already perfectly planned day. 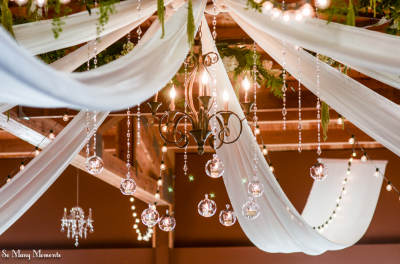 We have plenty of room for an outdoor ceremony and reception with old growth oak trees, and a large patio with party lights strung for the evening. There are a lot of details to plan, and we want you to feel confident that your day is going to have everything you need. OakView Acres venue was built specifically for events and have already included several equipment items as well as two planning sessions to assist. 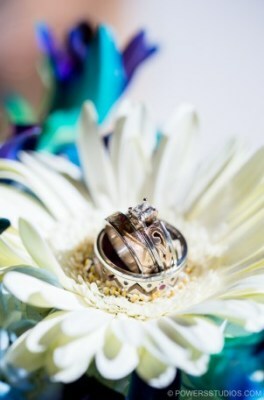 We know there are lots of questions that arise when searching for just the right venue. We have completed a list of frequently asked questions that should help answer a lot of those preliminary questions regarding the location and other useful information. ASK ABOUT OUR SPECIAL YEAR END PRICING FOR ALL REMAINING 2019 DATES! ALL REMAINING AVAILABLE DATE VENUE FEES ARE DISCOUNTED! We would appreciate the opportunity to show you around the venue and discuss with your event needs. Love to plan, but need some extra support and direction? This package is perfect for the couple that has a strong vision and event concept in mind. We come along side to support the details that you have covered and make sure that all elements of the day are managed and covered by our staff so you and your family can fully enjoy the day and not worry about the details. Includes ceremony coordinating as well. Contact for full details of specific duties performed. With full service planning, we will consult with you and on every detail of your wedding, handle all those details you don't want to, help you with all the details that you can't wait to get started on and answer all your wedding questions. We will help bring your vision to light through your personal style and craft your personal wedding agenda, day of timelines and execute your day flawlessly from setup to the ceremony to the cleaning up at the end of the night. This package also includes prior to event date equipment drop off and next day equipment pickup. Also includes Ceremony Coordinator. Contact for full details of duties performed.